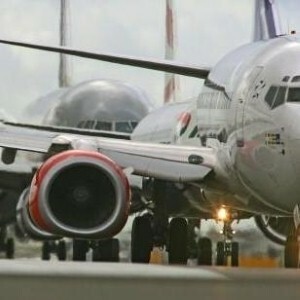 Airfares will increase by as much as eight per cent throughout 2009, it has been predicted. The travel management consultancy Advito published the findings this morning (October 6th) at the Association of Corporate Travel Executives global education conference in Rome. An increase in ticket prices will be a response to escalating fuel prices, the consultancy said. Bob Brindley, Advito's vice president, commented: "On average we predict 2009 rates to increase against this year by six to eight per cent, but with clear differences by region and trip category. "Unlike previous years, unbundling of services and the resulting fees are on the rise, and are projected to add another three to five per cent to the total cost of air travel." Holidaymakers looking to save money on their journey should consider switching to a tailored travel insurance policy, which could work out cheaper in some instances. It is expected that around eight million Britons will holiday during the winter, with skiing and sports holidays likely to be popular.